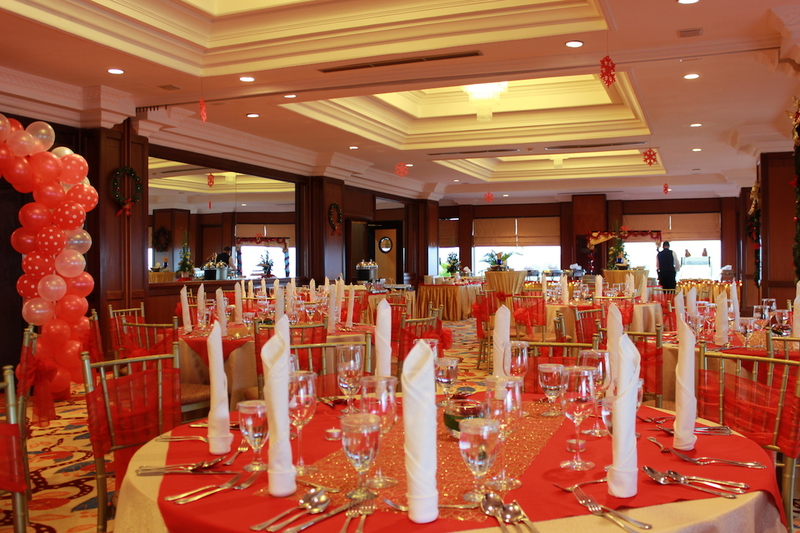 For memorable meetings and social events, our function rooms are ideal for any occasion. 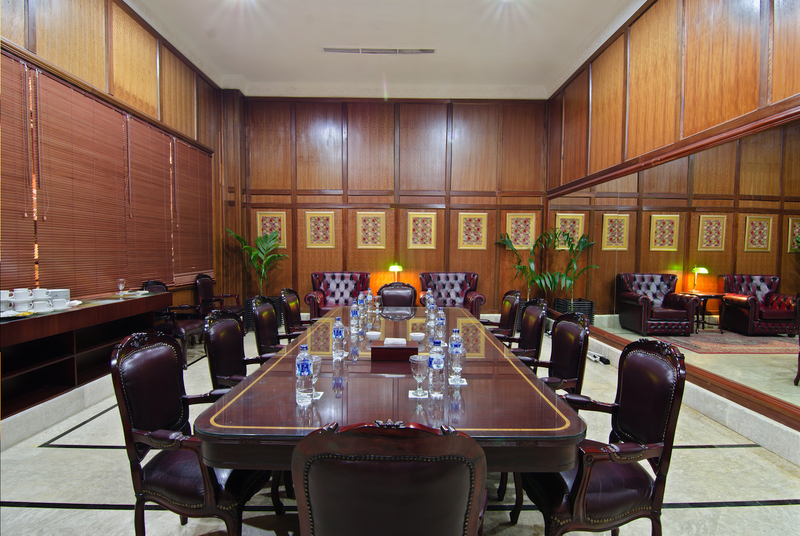 From a meeting for five to a convention for 1200, we offer 16 meeting rooms including three distinctive boardrooms and two pre-function spaces in the atrium adjacent to the dazzling grand ballroom. 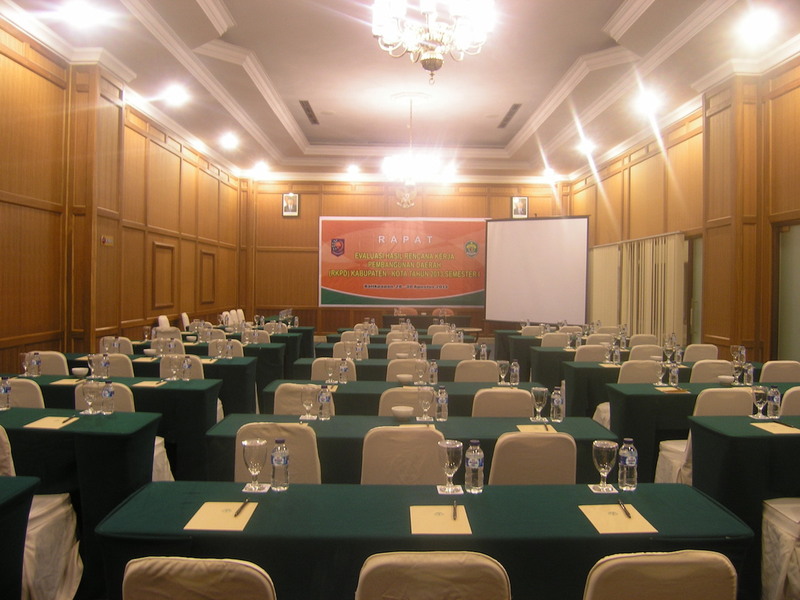 For more information and show room, please contact us at gran@senyiurhotels.com or 0542-820211 ext. 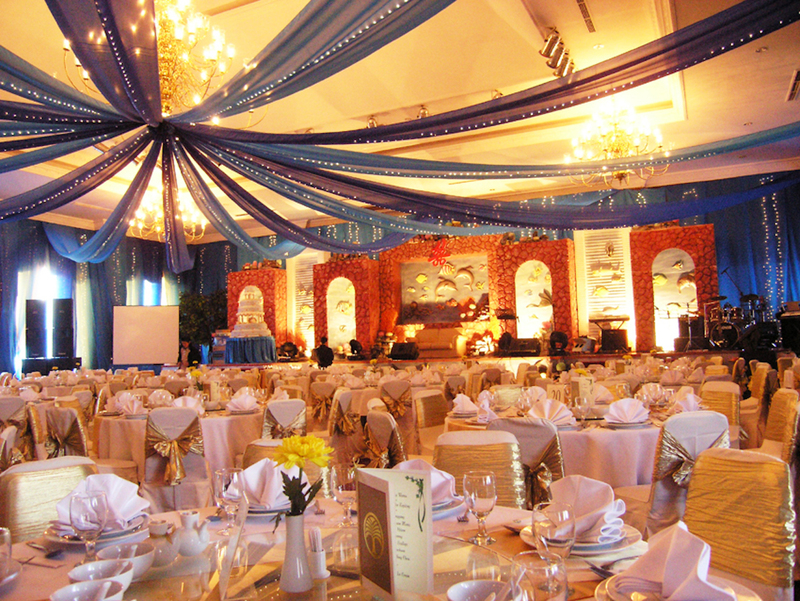 8114. 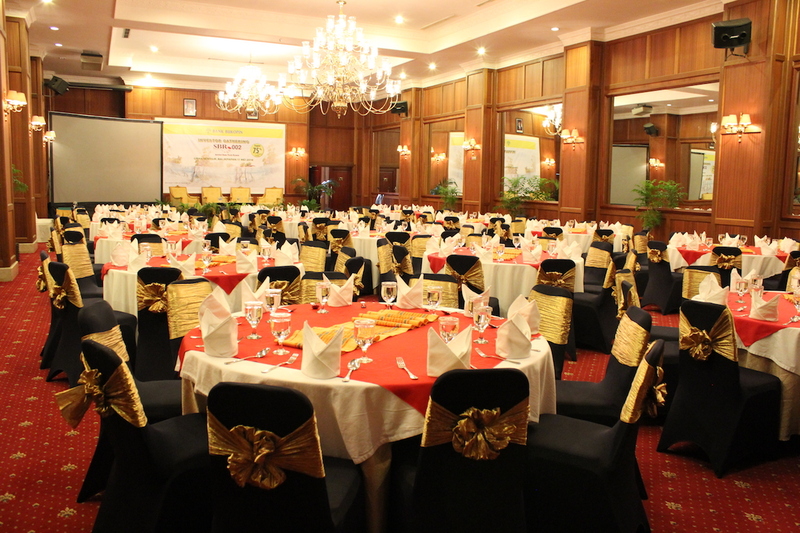 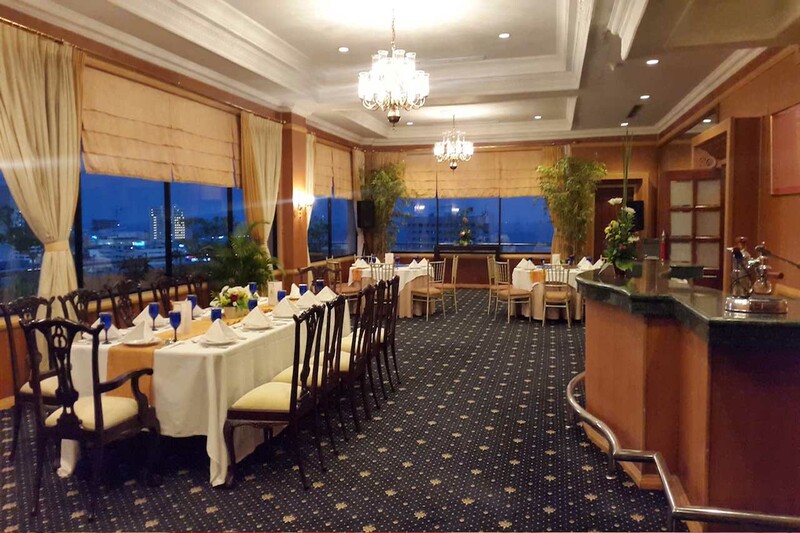 Description: A grand multi-function room that can accomodate up to 1200 pax. 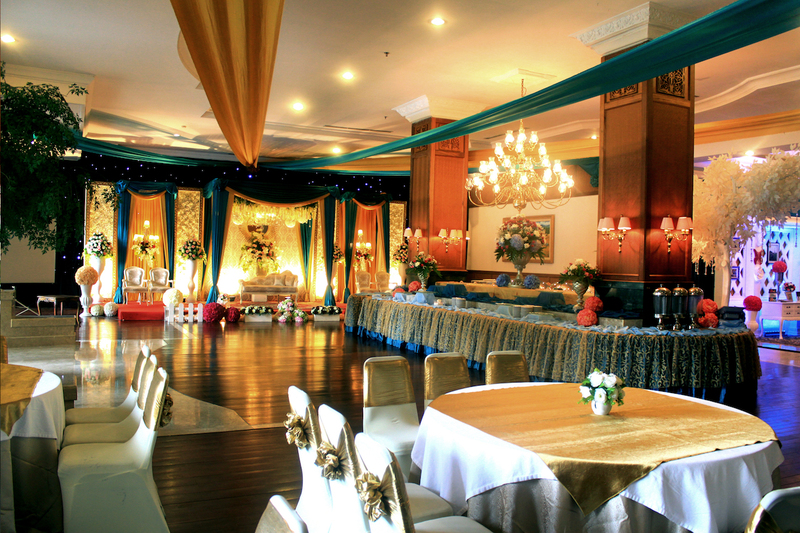 The ballroom also facilitate with stage and backdrop. 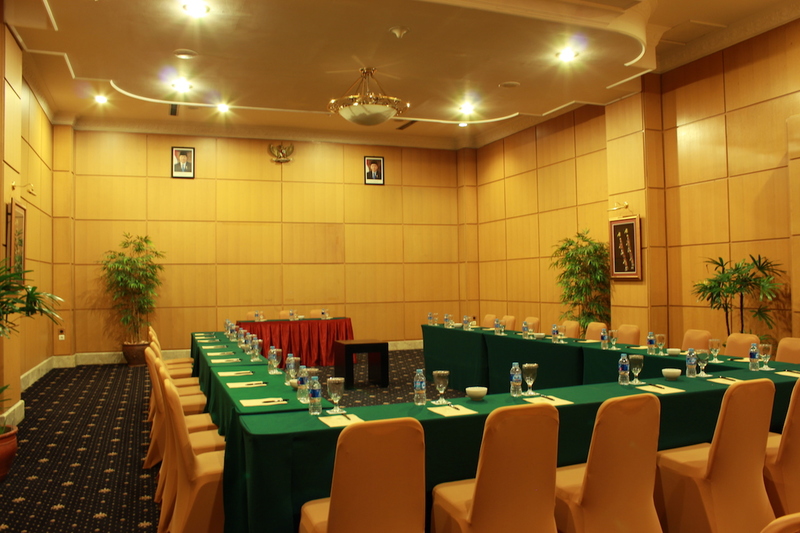 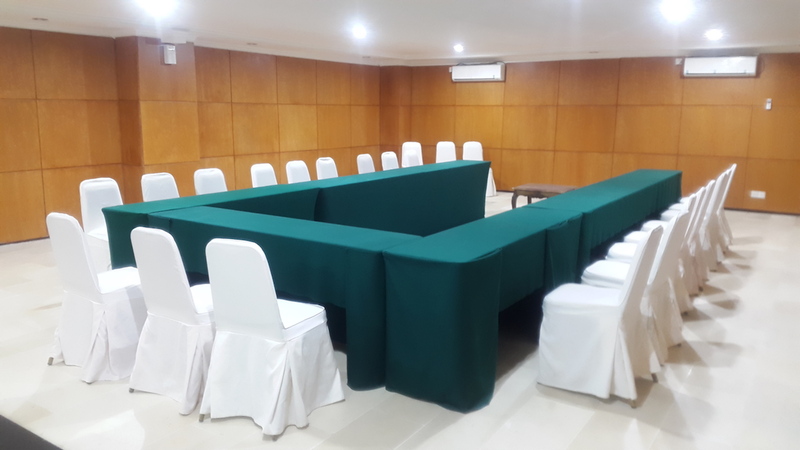 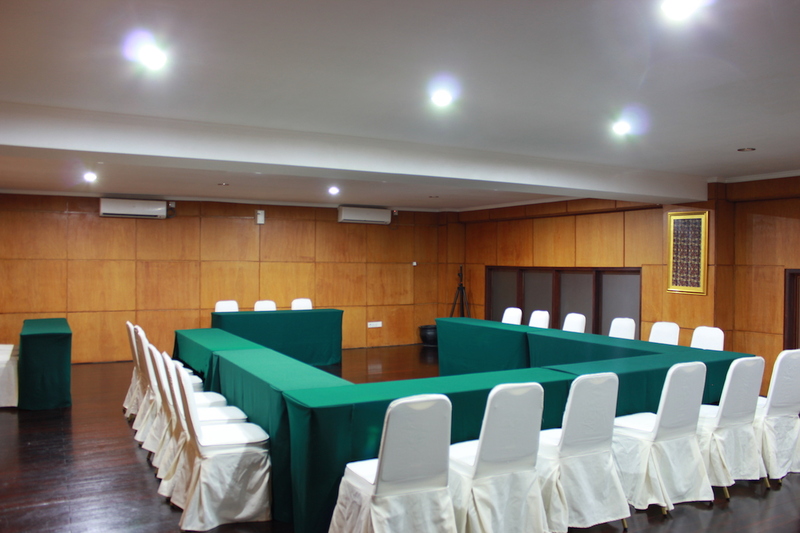 The room is equipped with high-speed internet access for business meeting or seminar. 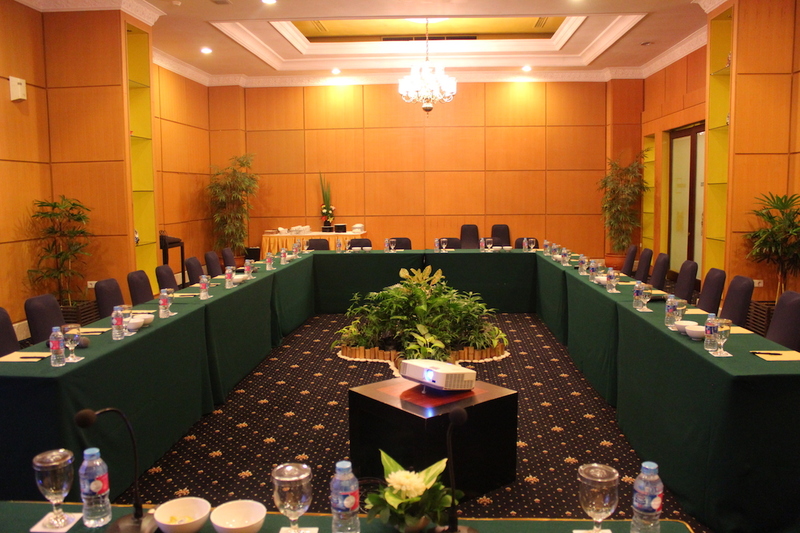 A 281 m2 room is ideal for 100 to 200 pax gathering for cocktail or gala dinner with the view to our pool side.